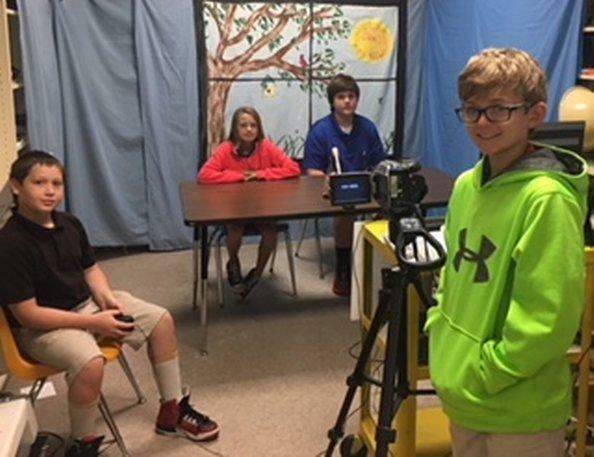 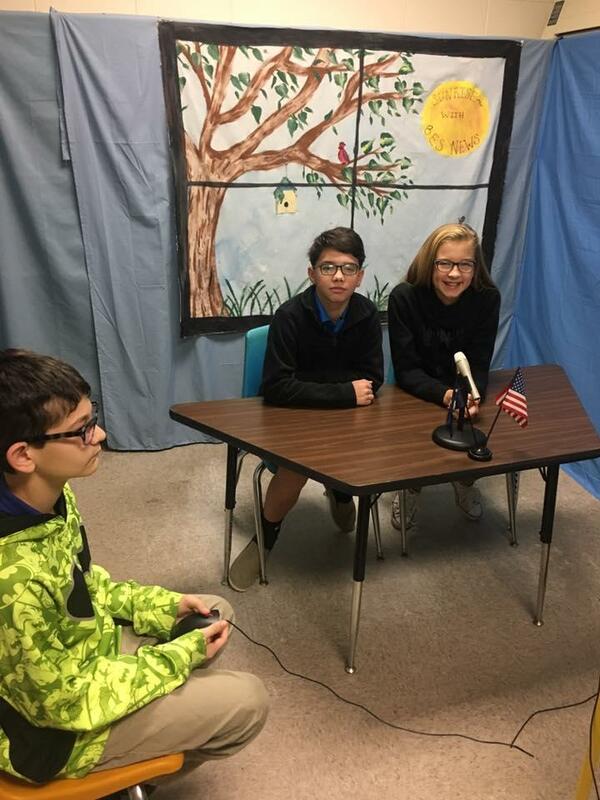 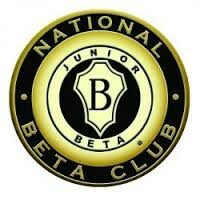 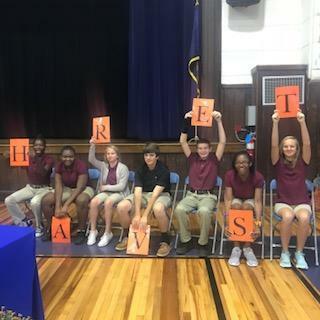 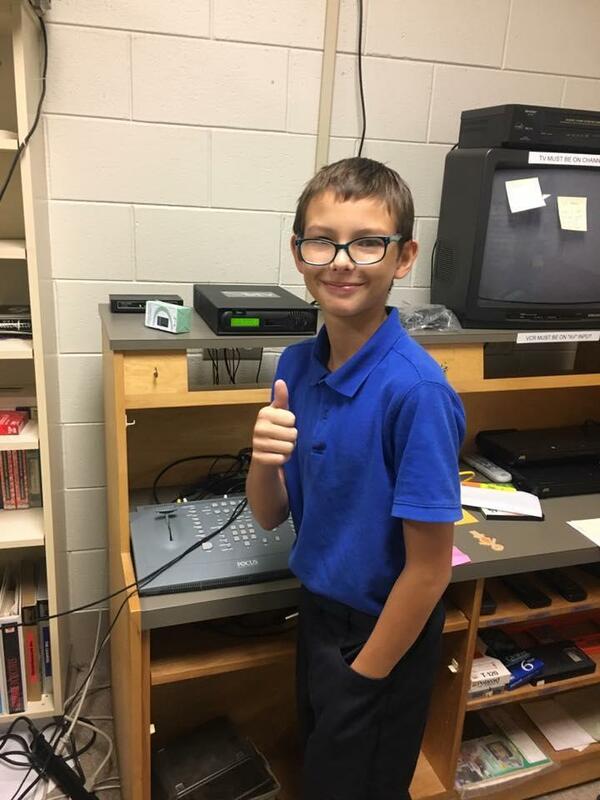 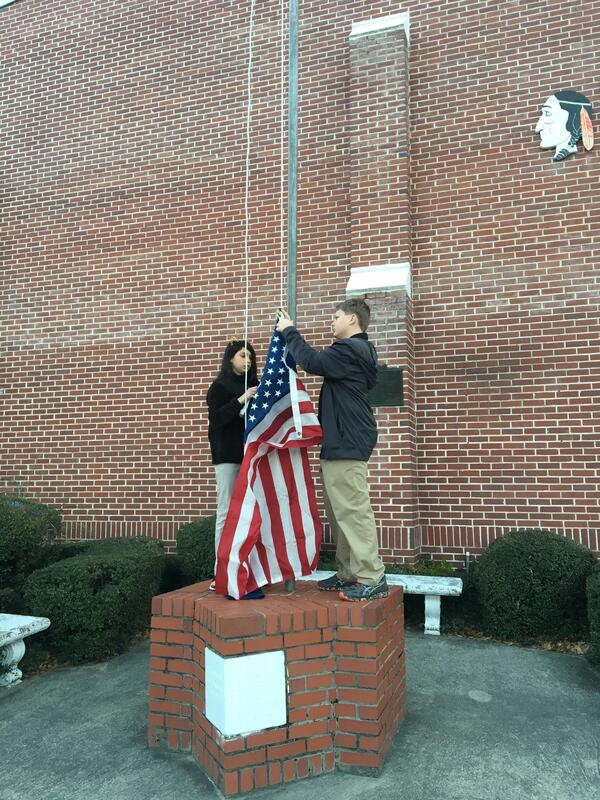 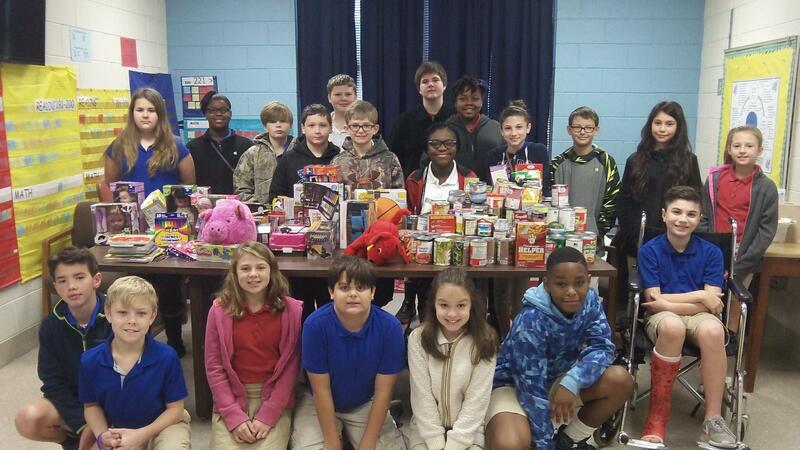 The Junior Beta Club is for students in 5th and 6th grades with at least an 85 average. 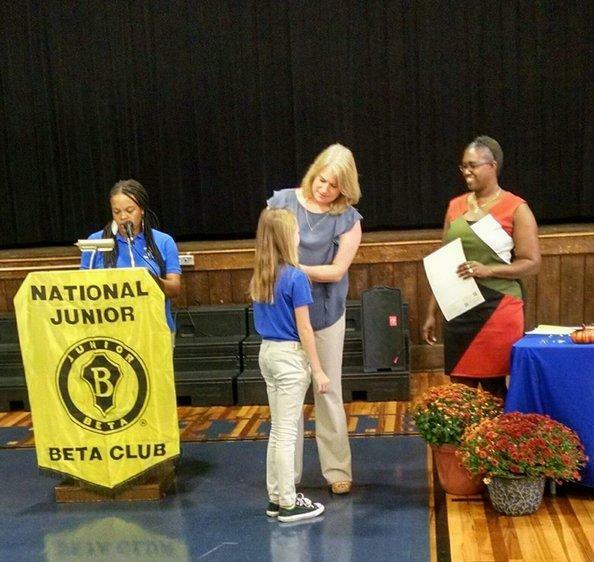 The student must maintain a "B" average (88 or above) to stay in the Beta Club all year long. 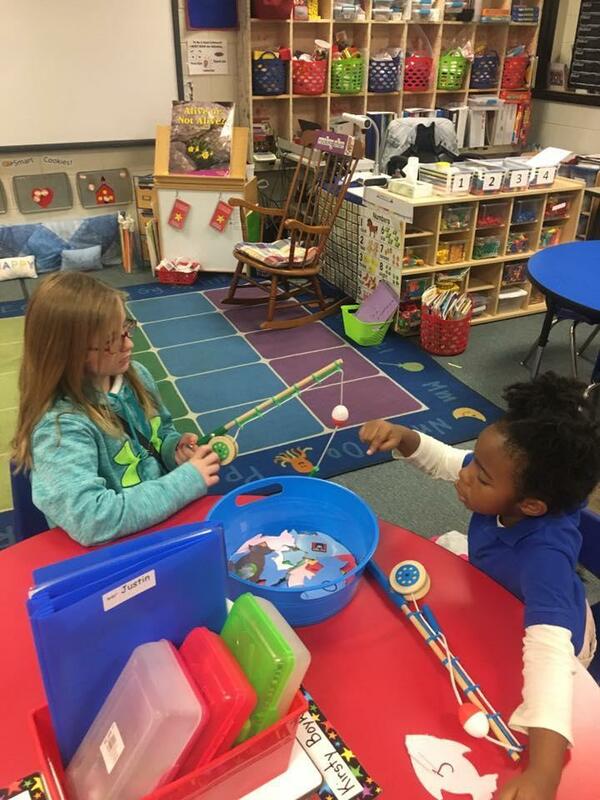 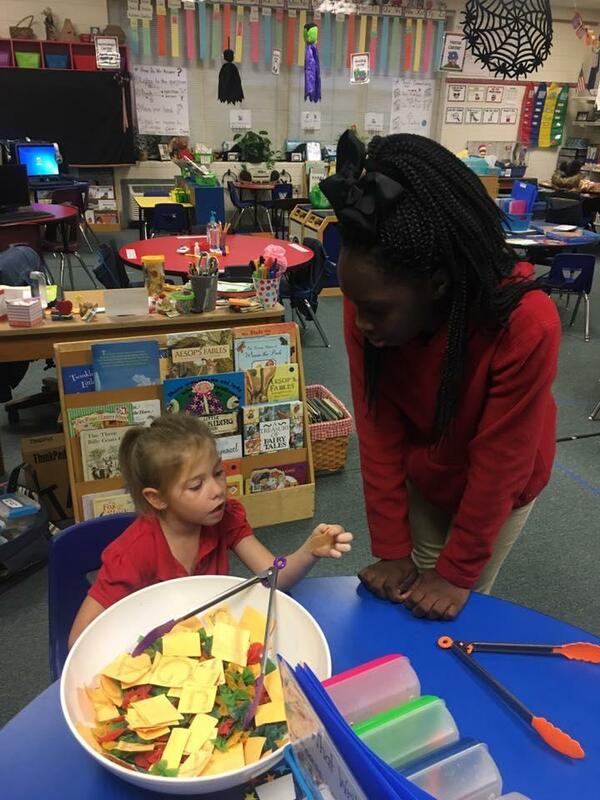 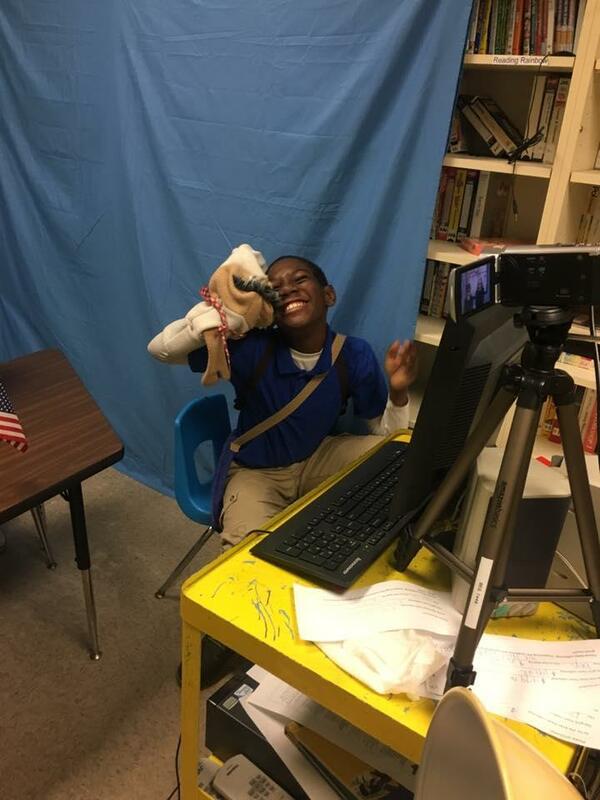 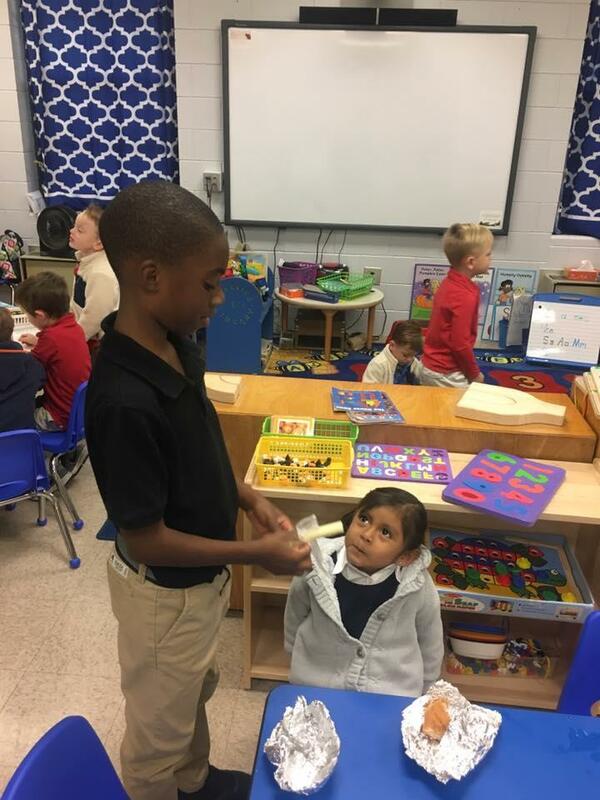 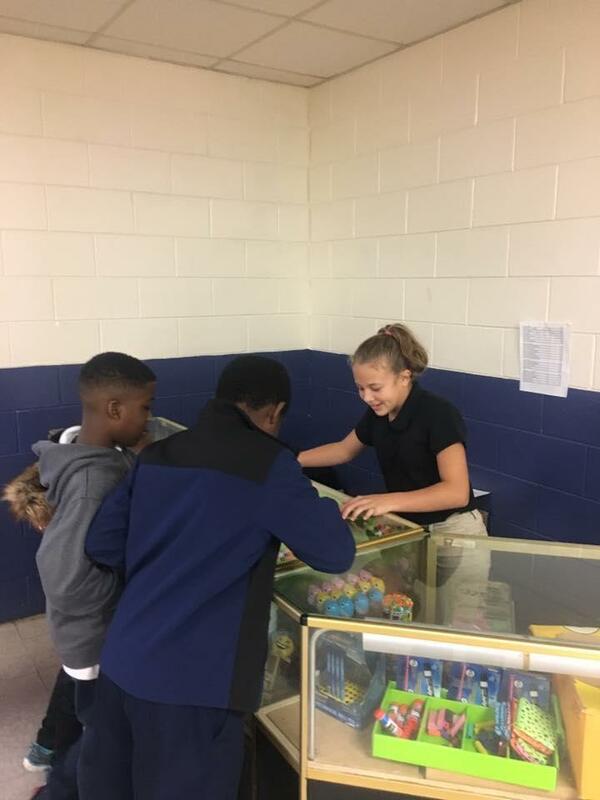 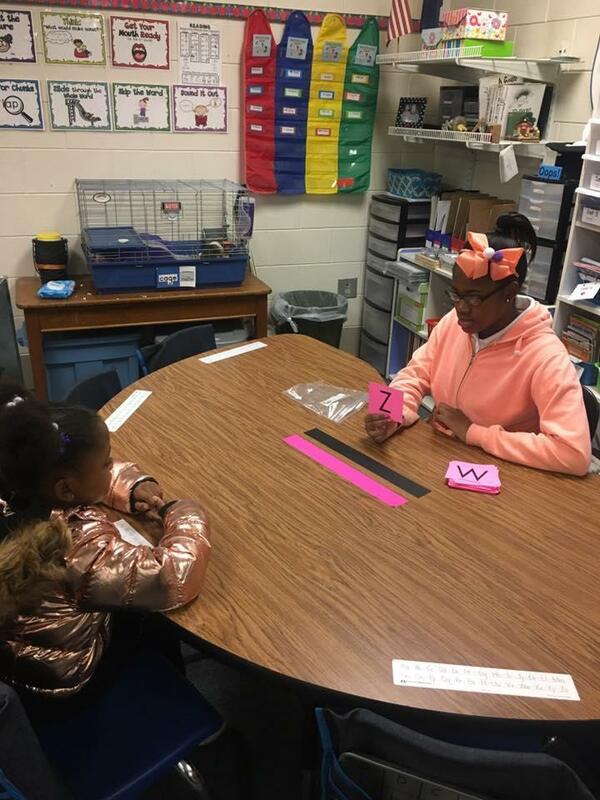 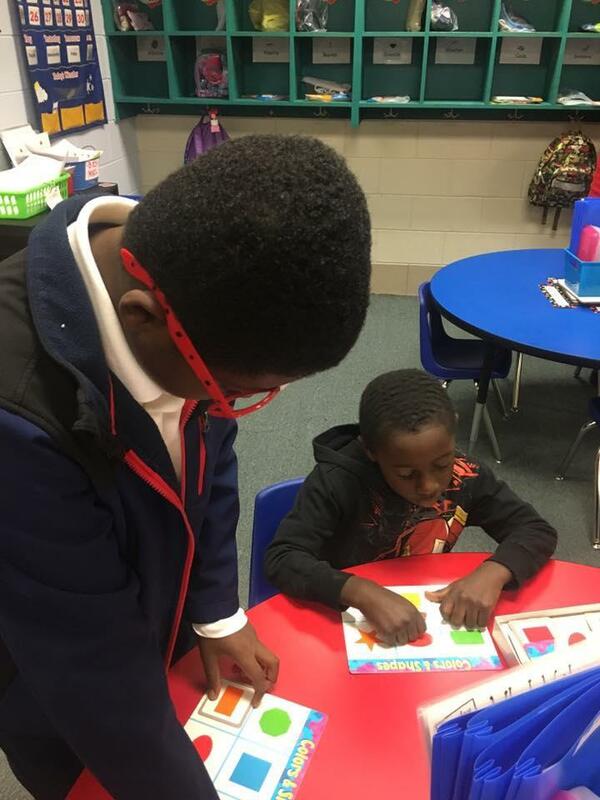 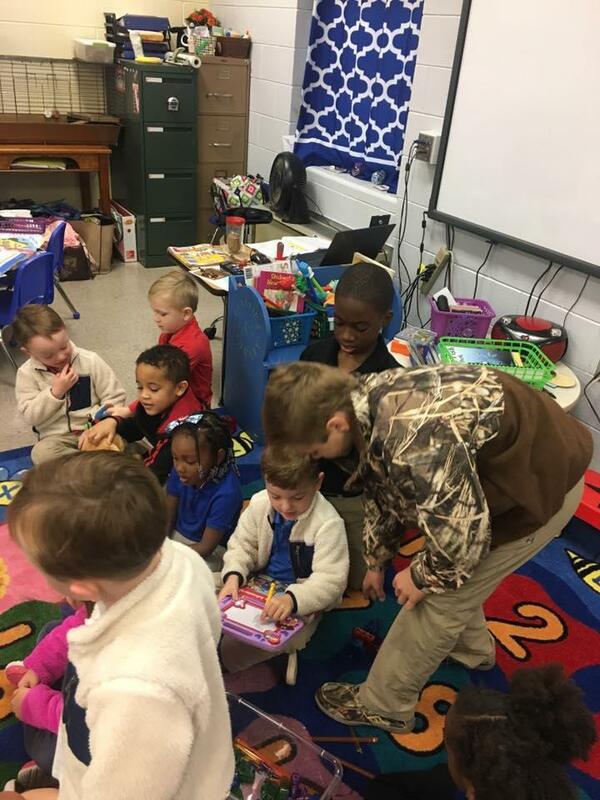 A student in the Beta Club must exhibit good behavior in the classroom. 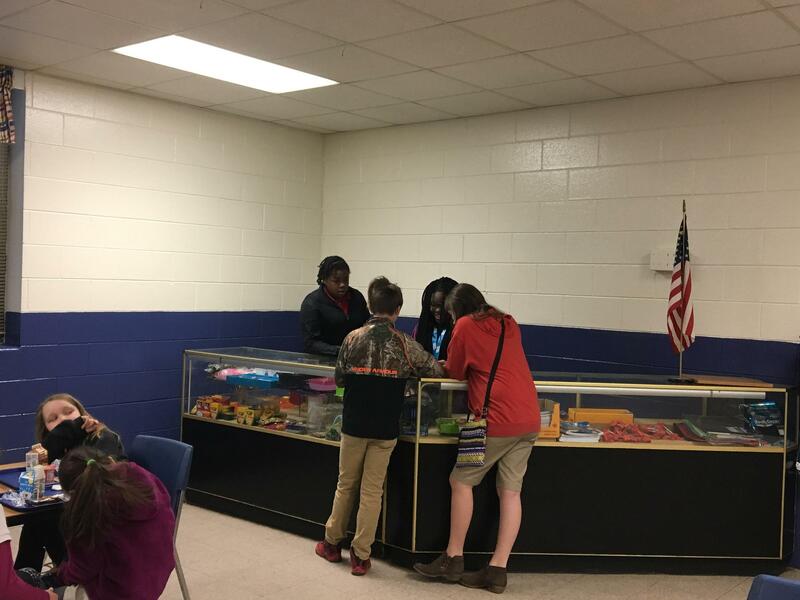 Teachers may request a nine weeks suspension from Beta Club if a student is misbehaving or for not turning in homework. 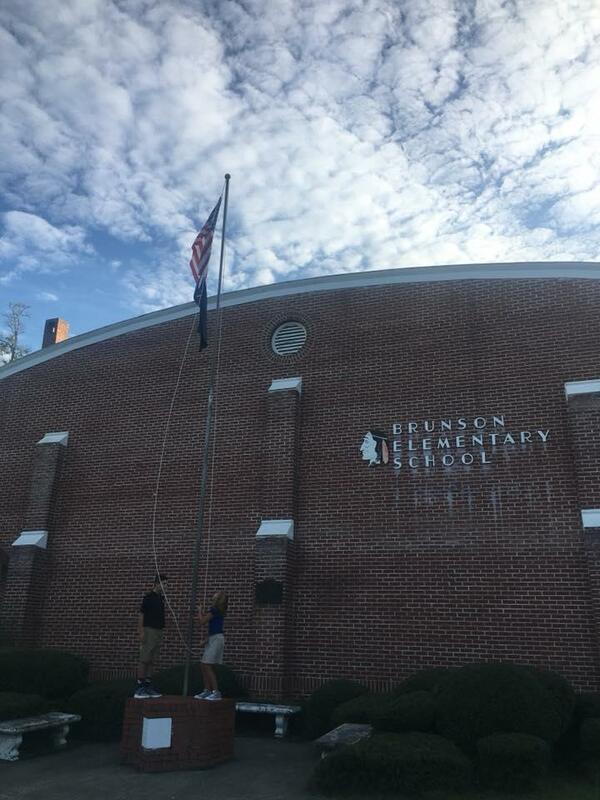 If a student is suspended from school he or she will be on probation from the Beta Club.